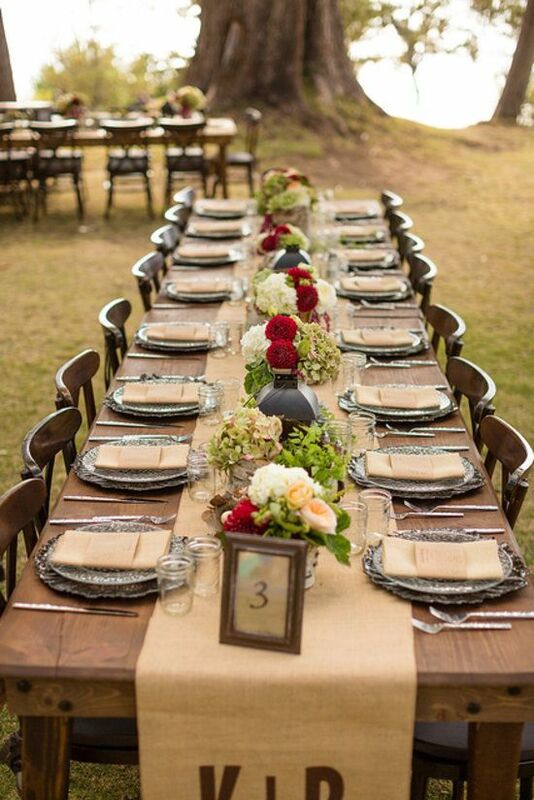 Your wedding tables is one of the focal points of your wedding reception. 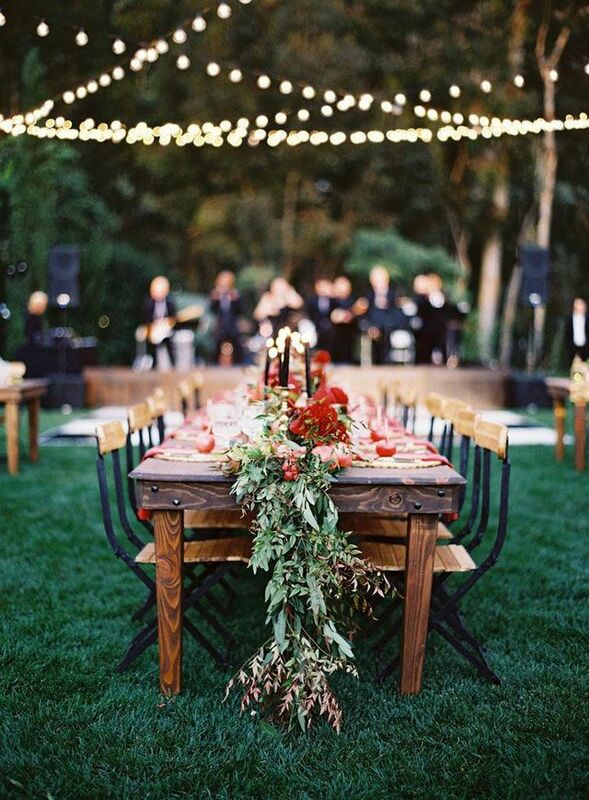 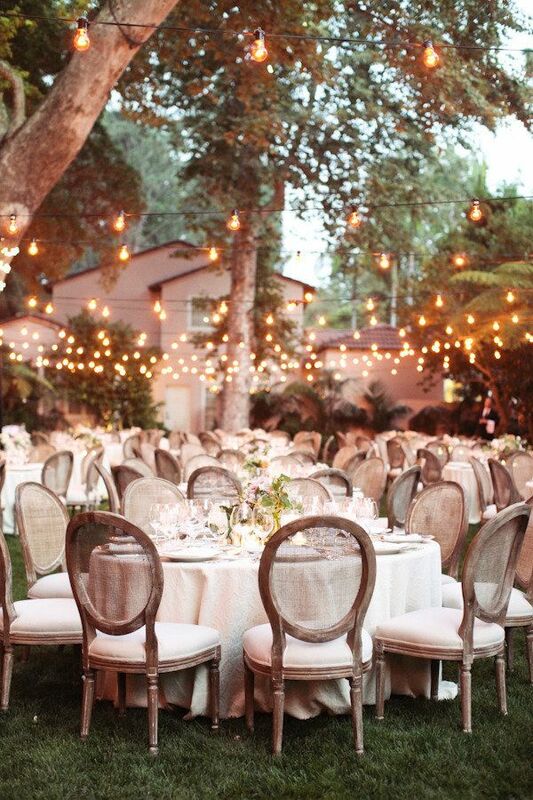 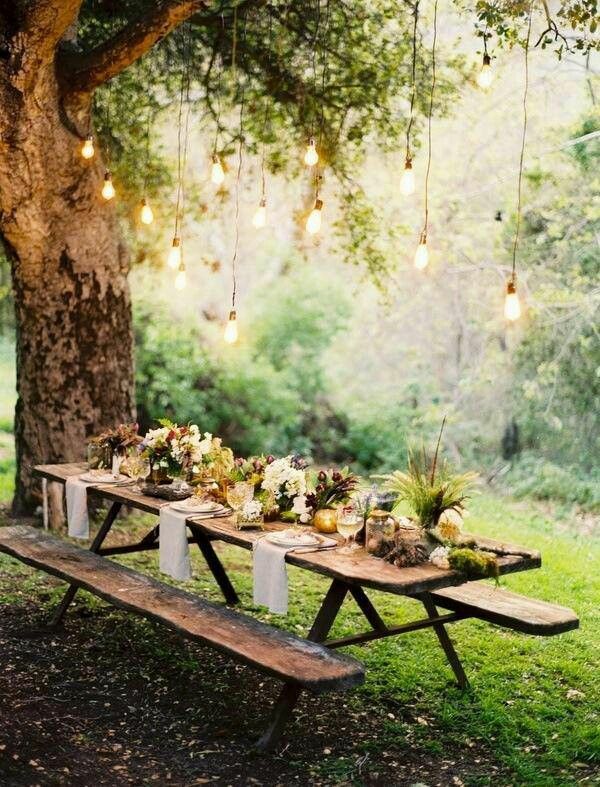 In fact, these design elements will be what your guests will be focusing on during most of the wedding reception. 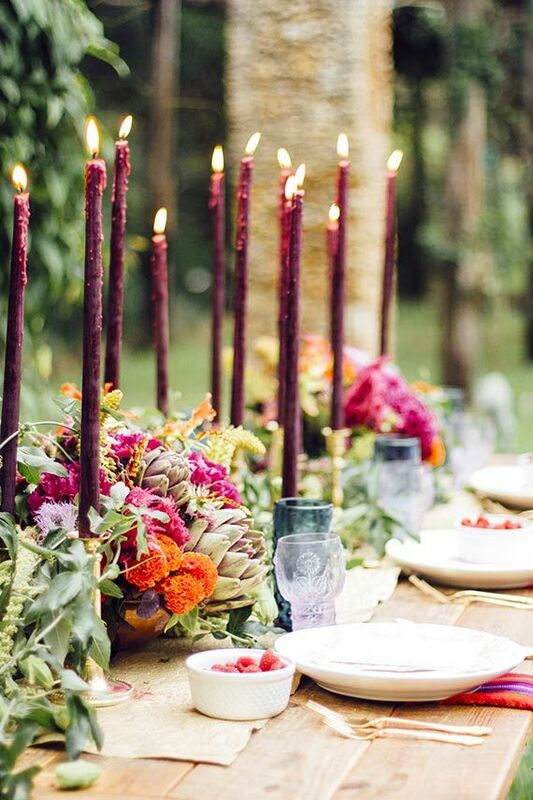 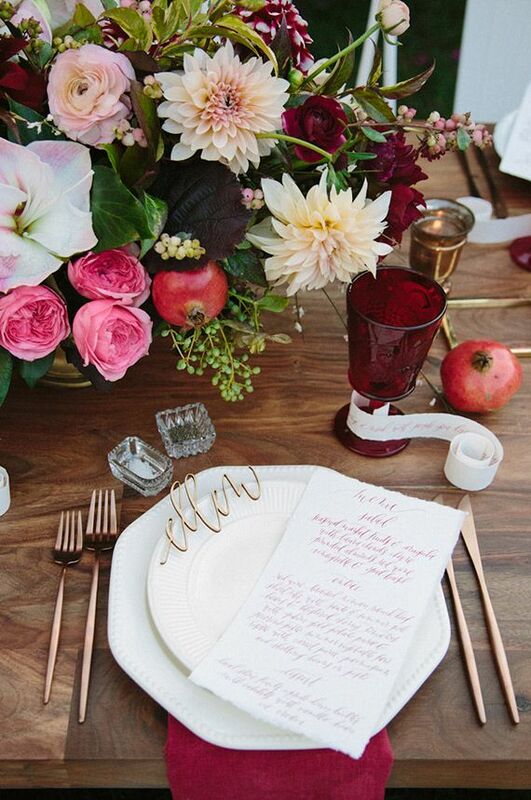 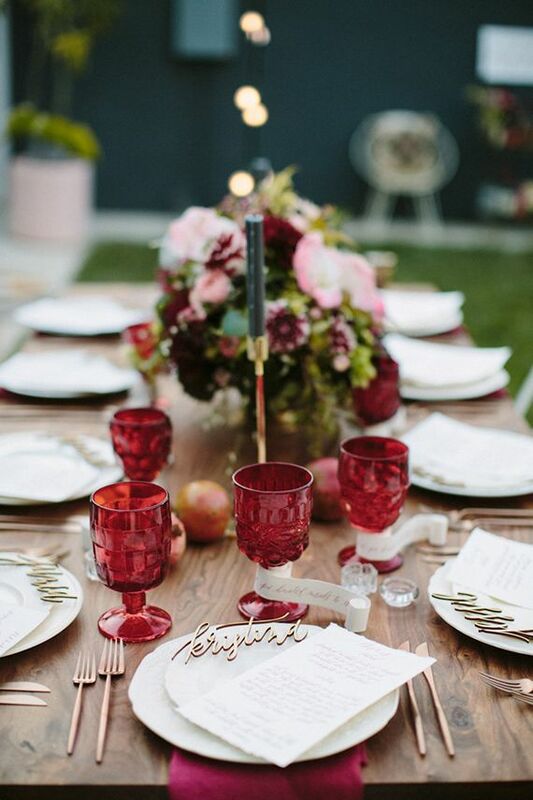 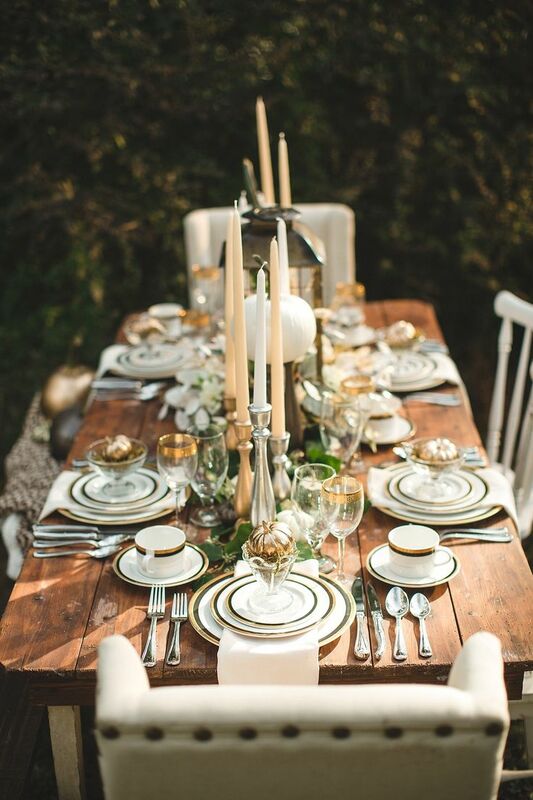 To make sure that your Autumn wedding table decorations reflect the theme and style of your wedding at each table. 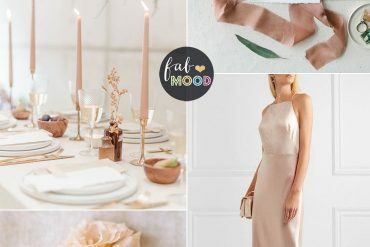 Thinking of Autumn wedding and looking for decoration ideas for the reception, with the autumn’s colours and motifs, creative brides have much to work with for inspiring ideas. 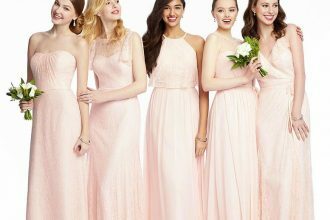 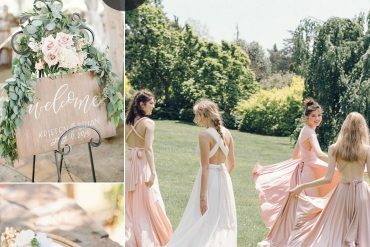 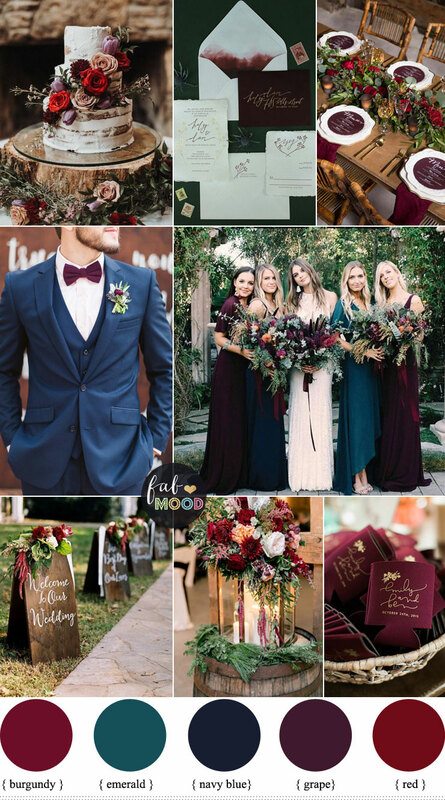 With so many beautiful rich and vibrant colors surrounding us during this spectacular season, which color choice or choices not only blends with the season, but also works into the theme of your wedding. 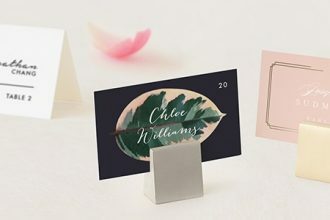 There are endless possibilities for combining colours but limit yourself to two but no more than three colour combinations.